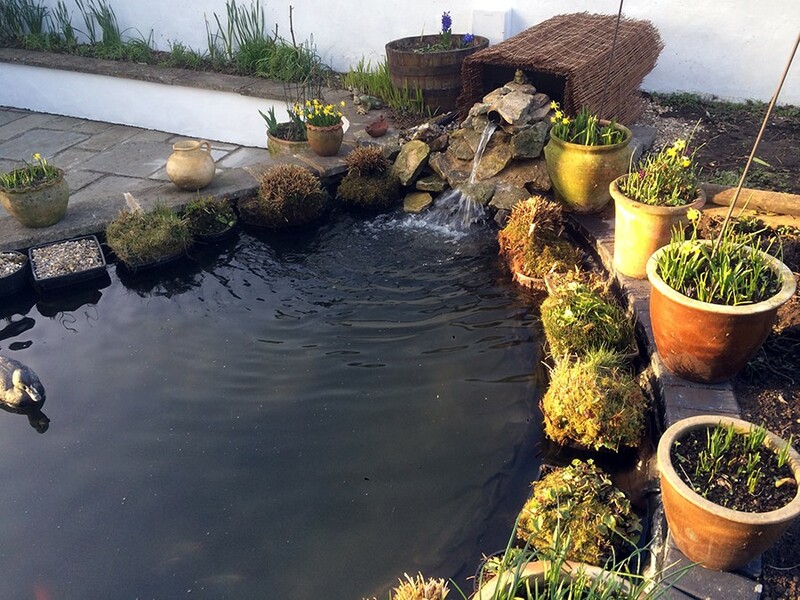 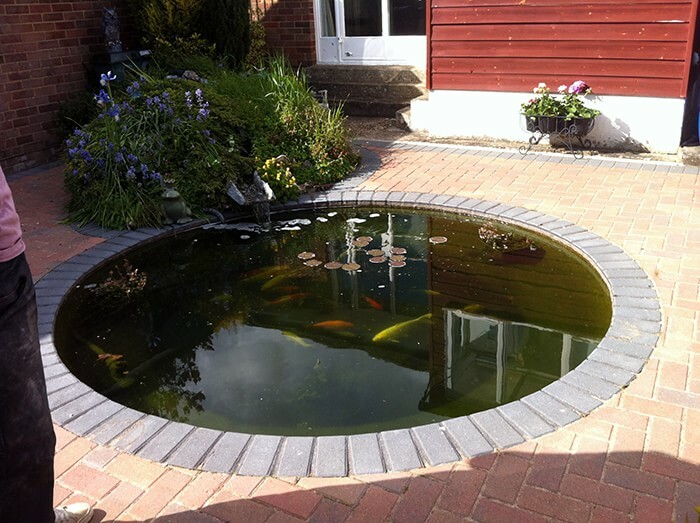 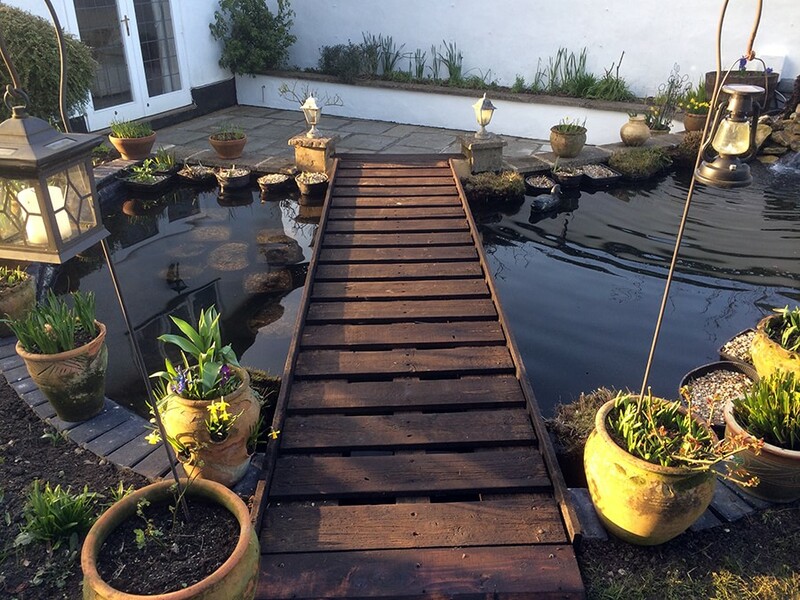 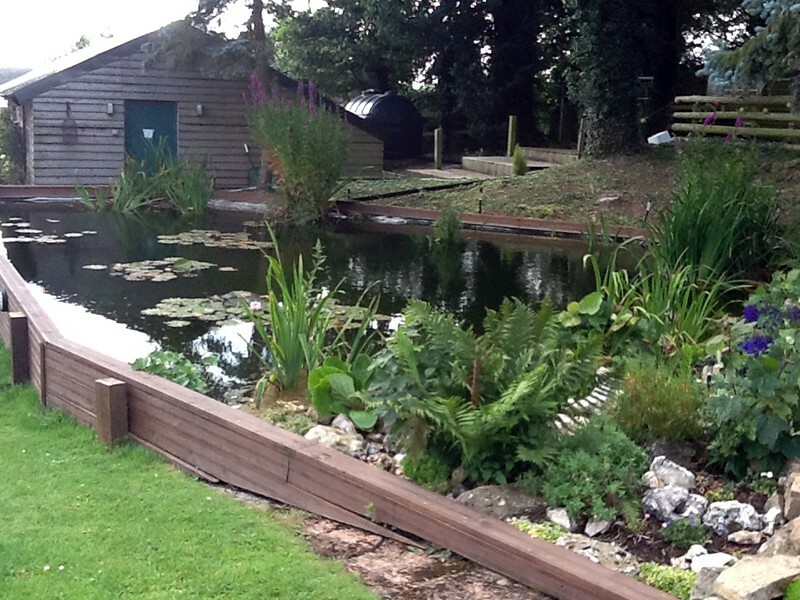 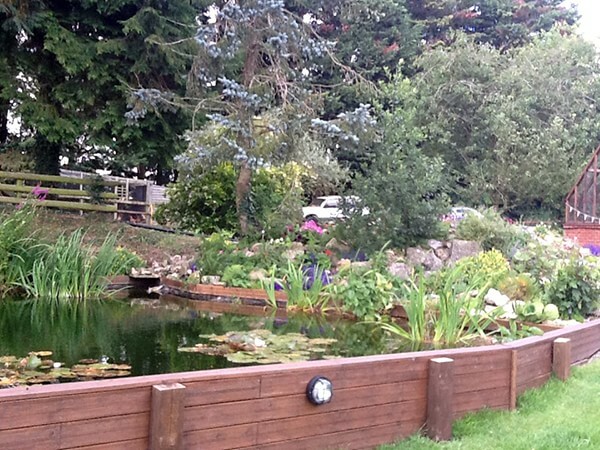 Water features are the luxury of the garden, they can transform your garden into a haven for wildlife too. 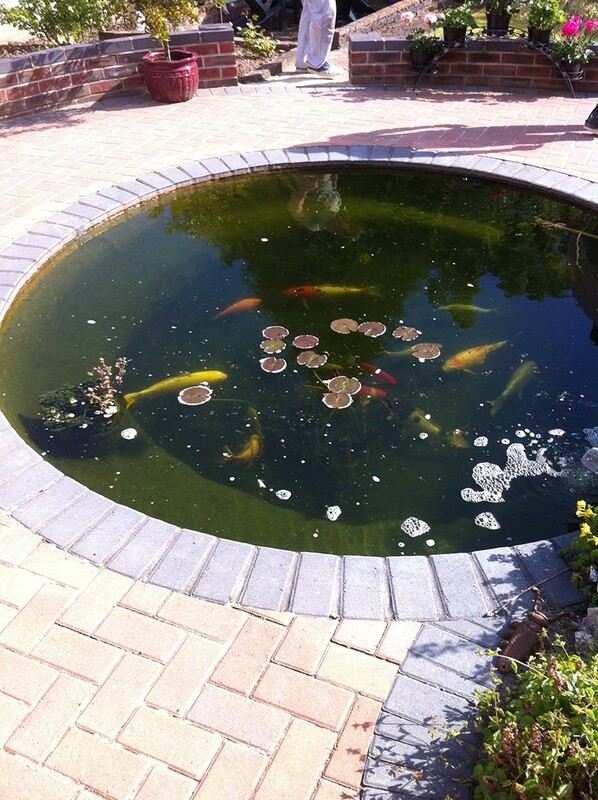 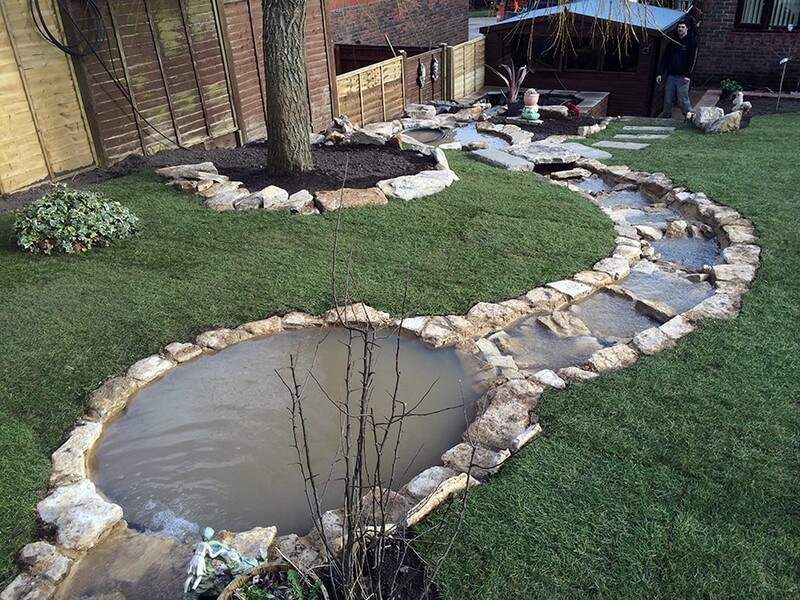 We are well equipped and would love to help you with your water feature requirements. 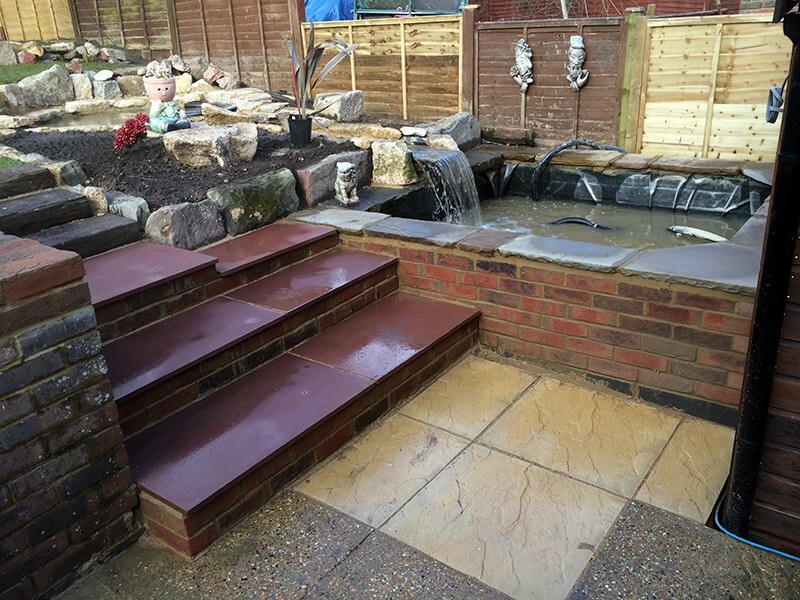 Below are a selection of projects we have completed for clients.